Divisiveness - Whether the politics originate in the public sphere or between individuals within the office, they can result in a lack of harmony and cooperation in the workplace. 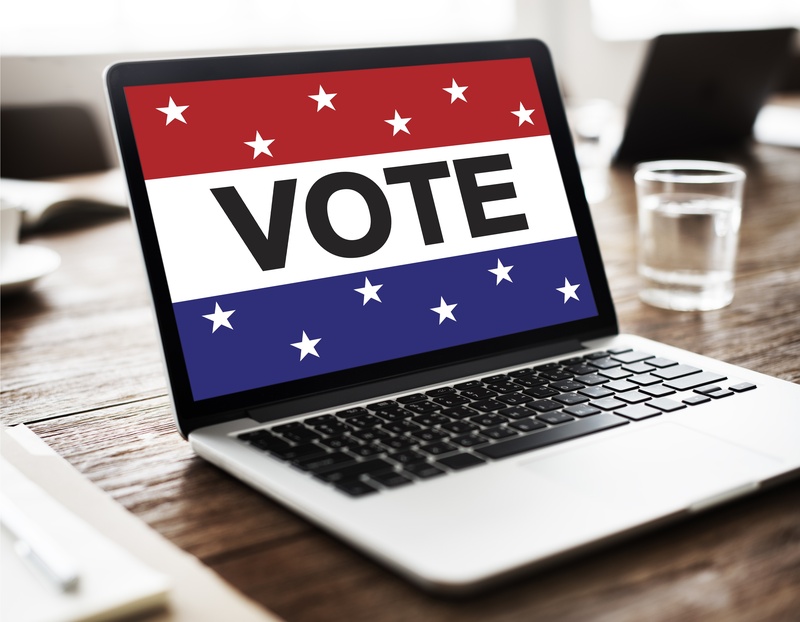 Ideally, individuals can separate their political opinions from their work lives, but in the real world some people are unable to do this, and they let differing opinions get in the way of effective workplace behavior. The result can be employees who don't work well together simply because they hold incompatible political viewpoints. Distraction - Passionate discussion of political issues has its place but can distract workers from the tasks that they should be focusing on. Whether people are agreeing or disagreeing about politics, they aren't likely to be doing their work when they are discussing politics. Office politics are as distracting as public politics, as employees spend time discussing who is dating whom and why this bothers someone else or which employee is disliked by which manager and what he's going to do about it. Avoiding any of these discussions while at work is the easiest way to remain focused on the job at hand. Feuds - In a worst-case scenario, political discussions grow into ongoing differences of opinion between two groups, something that can result in disruptive feuds that split a workplace into opposing camps. Good managers see this sort of thing developing and stop it before it gets out of hand. If ongoing feuds are allowed to develop over a long period of time, the result can be compromised productivity in the workplace, hurting everyone equally, no matter what their political positions. Disciplinary Action – Discipline for someone who disruptively discusses politics at work can include rebukes by management and, in extreme cases, termination. Political issues can grow into a complex series of accusations and counter-accusations as employees make claims of free speech, and managers respond with charges of poor performance and lack of conscientious work. It may appear that a worker is being persecuted for his political opinions, when in fact the discipline is because he was simply not doing his job. Politics, whether within or outside of the workplace, will always be a reality of life. But a smart manager can minimize their potential conflicts by ensuring that the work environment encourages mutual respect and acceptance of differences of opinion and beliefs. He or she can also establish a political culture that eliminates favoritism, promotes equal treatment, and has zero tolerance for back-stabbing and gossip. 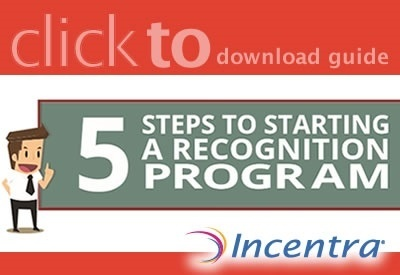 It goes without saying that this same approach is absolutely critical to the success of any employee recognition program. If employees know they will be equitably treated for their work outputs, distracting political discussions will decrease and productivity will rise. When rewarding employees, favoritism and preferentialism are definitely the enemies. Impartiality and fair play are the heroes. Let us make you a hero!